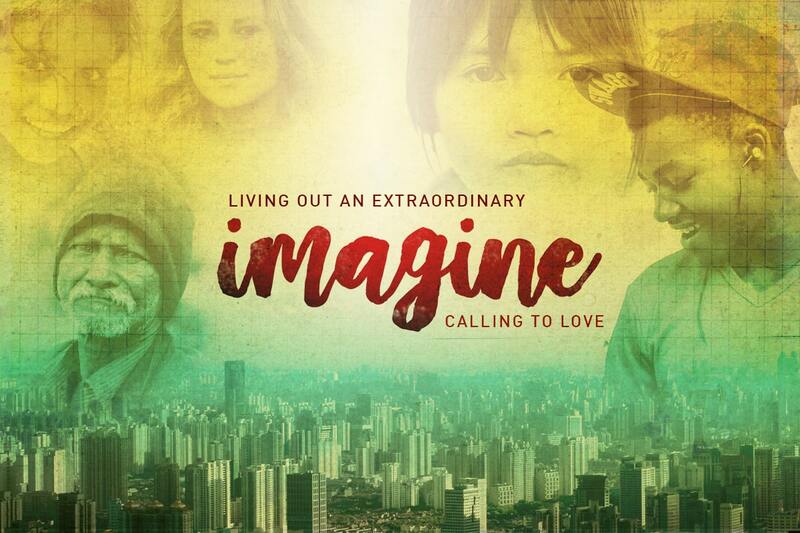 We’re a gathering of people who are daring to imagine what our city, nation, and world could look like if we lived out the extraordinary love of Jesus. We’re deeply committed to issues of justice, orphan care, refugees, racial reconciliation, and seeing all life as beautifully created in the image of a loving God. We seek to engage our culture by loving our neighbors near and far. Join our mailing list for updates about our next conference.